Escape always means uprooting and loss. And yet there are objects that can report such traumatic experiences. 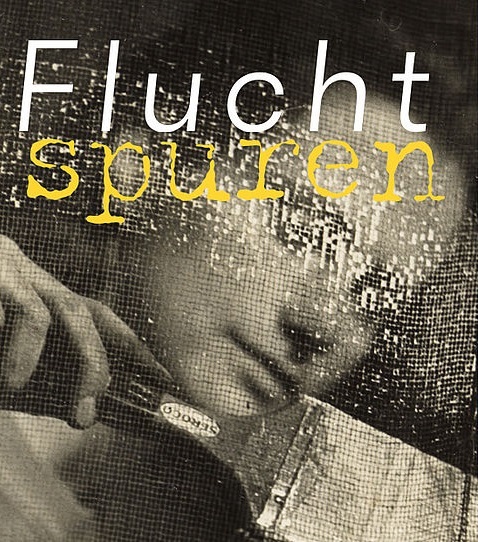 The project "Flucht europäisch Erzählen – Being Refugee: A European Narrative" aims to grasp and narrate escape from a european perspective. On May 16, 2018, a podium discussion will take place on the occasion of the opening of the exhibition in the Wien Museum on Karlsplatz. Project leader Heidemarie Uhl, historian at the Austrian Academy of Sciences, explains reasons as well as past and present conditions for flight together with Wien Museum curator Gerhard Milchram and lawyer Adel-Naim Reyhani (BIM). The moderator is Sibylle Hamann (journalist) and the exhibition a co-operation of the Wien Museum with the project, "Flucht europäisch erzählen - Being Refugee: A European Narrative", funded by the European Union Program for "Europe for Citizens" and the Federal Chancellery Austria. The event is held in German. Admission is free, but registration is required here. More information about the overall exhibition "What remains: traces of refugees" starting from May, 17, 2018 can be found on the website of the Wien Museum.